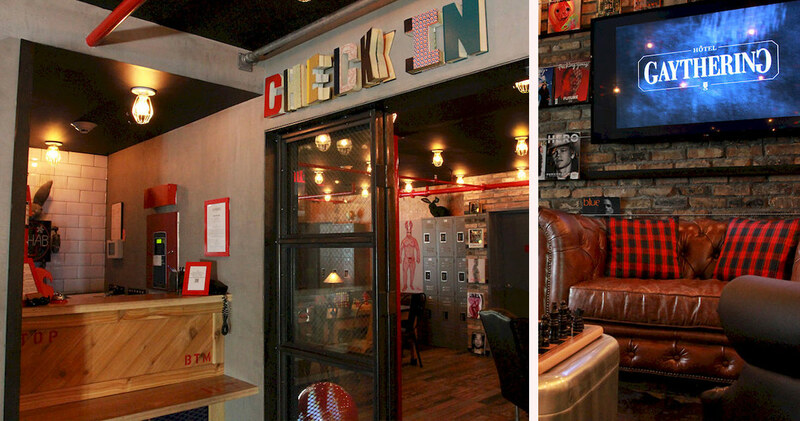 With a distinctly urban vibe, Hotel Gaythering is a relaxed and playful hotel offering fun accommodation and friendly service. 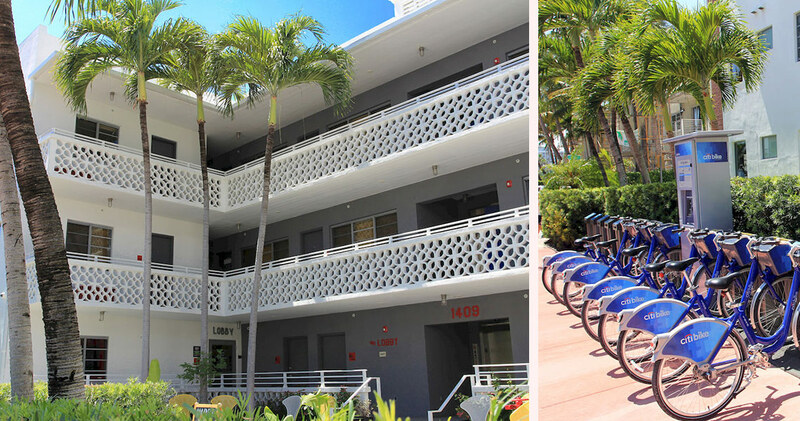 Located on Lincoln Road, Hotel Gaythering is close to many shopping destinations and popular attractions including Flamingo Park. 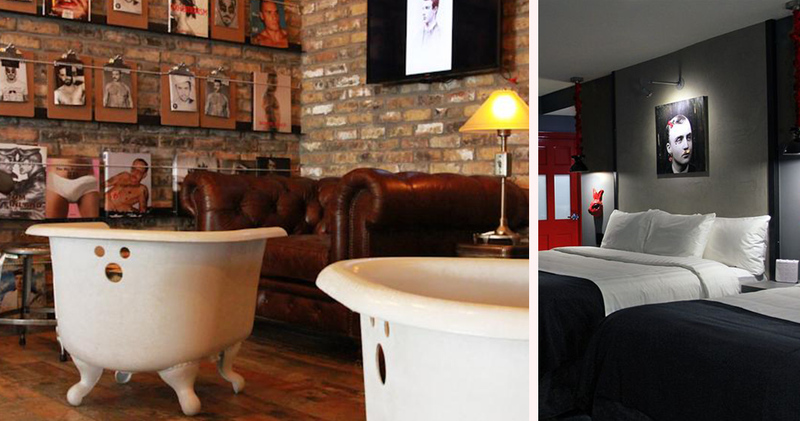 This chic, LGBT friendly hotel has an attractive design and casual style. 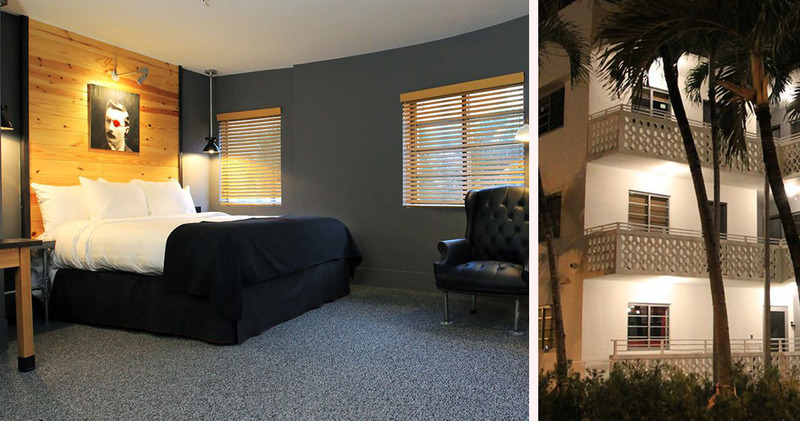 Handsomely industrial with touches of vintage, the decor at Hotel Gaythering Miami features exposed brick walls and pipes, red mannequins, barber chairs and button-studded leather couches. 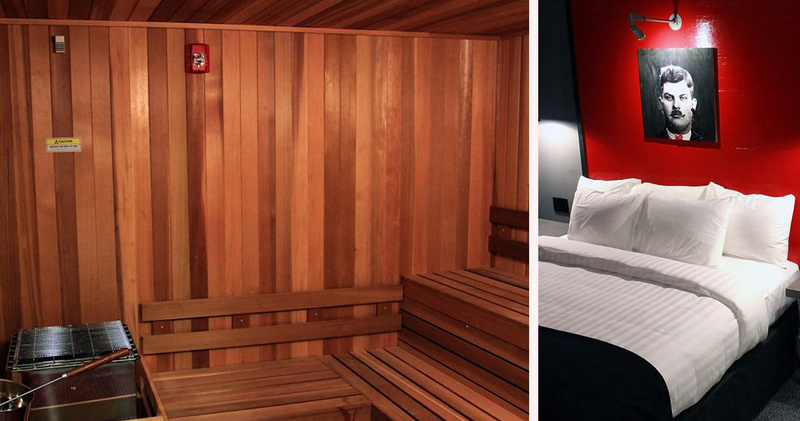 The Men’s Self Spa features aroma steam, hammam, cedar sauna and a Jacuzzi. 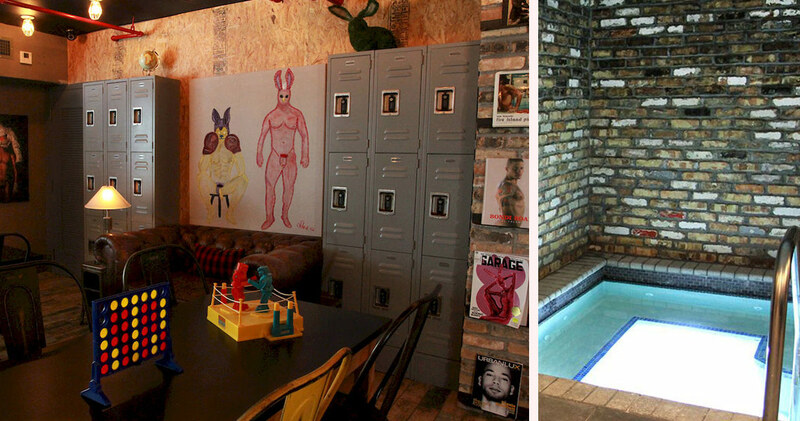 The hotel also has a library featuring metal lockers, exposed brick and clusters of seating for guests to socialize. 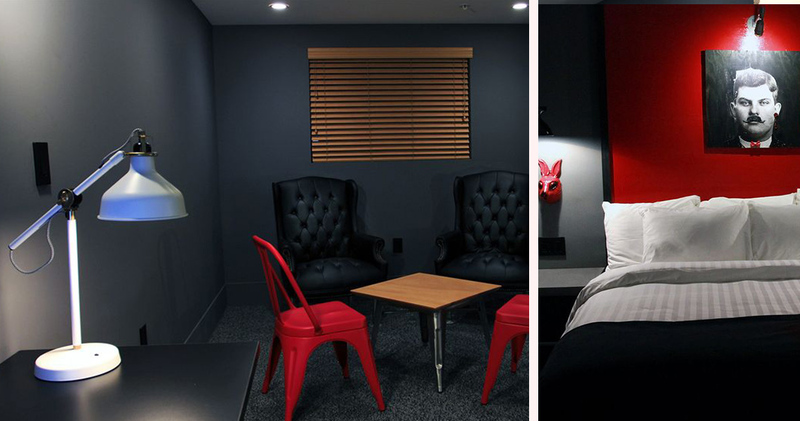 With the same playful design as the rest of the hotel, the guestrooms at Hotel Gaythering feature an industrial chic decor with grey walls, dark carpets and custom furniture. The desks in the rooms are science lab tables. Rooms also feature comfortable wing back reading chairs, original artwork, painted messages, animal masks and dry erase boards. 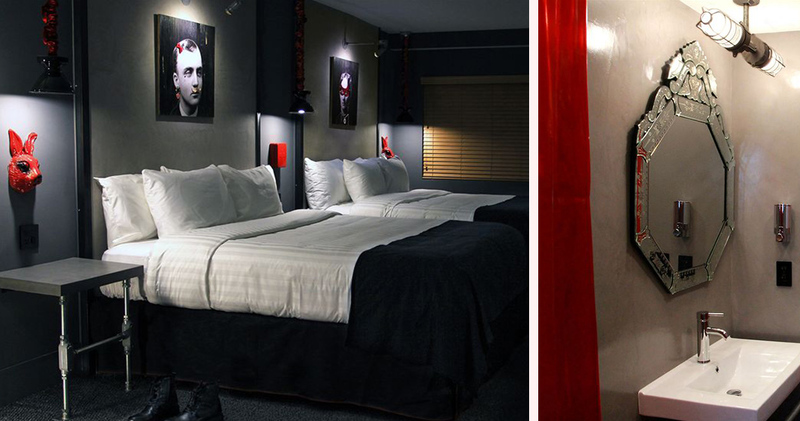 The king sized beds feature hypoallergenic bedding while Sleep Sound Machines by Brookstone sit on the bedside tables. 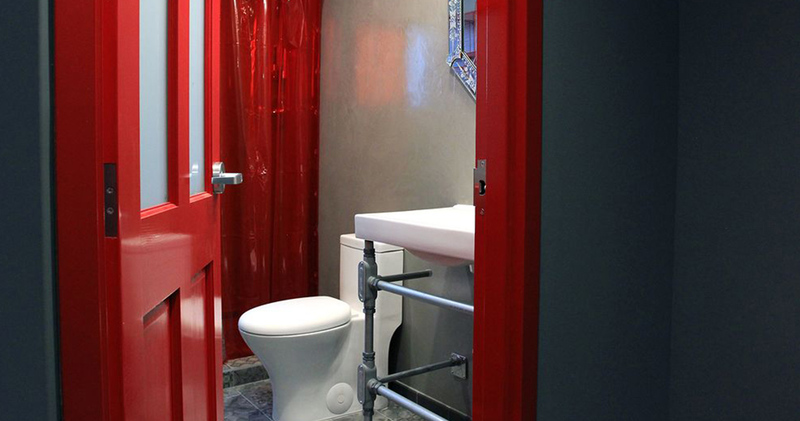 The spacious bathrooms feature bright splashes of red and Magic Soap by Dr. Bronner. Hotel Gaythering is home to Cafe Cubano. This casual, inviting cafe serves gourmet Bustelo Cuban coffee, baked goods and smoothies. Bar Gaythering, the bar at the hotel, has a welcoming, neighborhood vibe, with a menu featuring craft cocktails and local beer. The bar also hosts regular themed nights and sporting events.